I have a FREE book this month, Resisting Alexandre (Knight Security 0.5). This is the hot and steamy introduction novella to the seven book #1 Bestselling Romantic Suspense series, Knight Security. A Mediterranean Prince who is never told no. The woman he wants who is fighting their attraction. And the person who is just as determined these two passionate people won’t be together. Even if it means one of them has to die. Resisting Alexandre (Knight Security 0.5) is FREE on all ebook retail sites. So if you haven’t read it yet now is definitely the time! 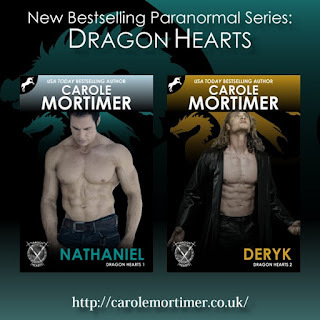 NATHANIEL (Dragon Hearts 1) is also out today. This is the first book in a brand new paranormal series. The feedback from readers, to my arrogant dragon-shifter hero and the nosy female reporter looking for a story, has already been amazing. There will be a total of 8 books in the series, and I sincerely hope you’re going to love these dragons as much as I do. 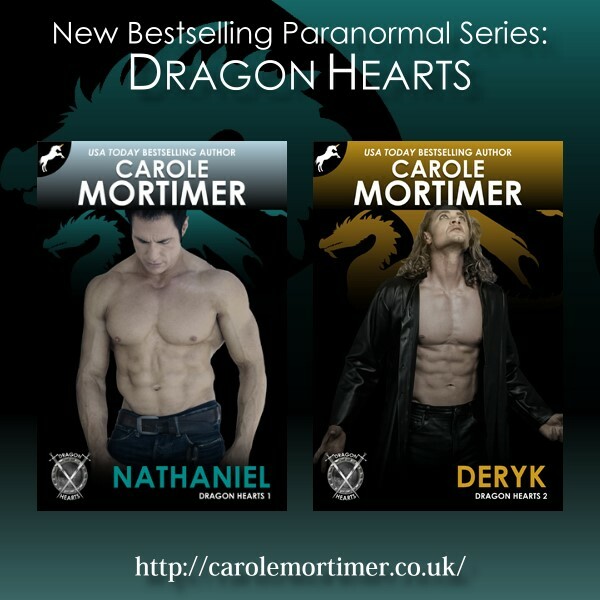 The second book in the series, DERYK (Dragon Hearts 2) is also now available for pre-order. I’m busy writing his story right now, but you’ll meet him in book one, and he is HOT. All the stories in my Knight Security, Alpha, Regency Unlaced and Regency Sinners, and Dragon Hearts series are more explicit in their language and sexual content than my other books. In other words, they’re hot, so please take heed of this warning before buying.